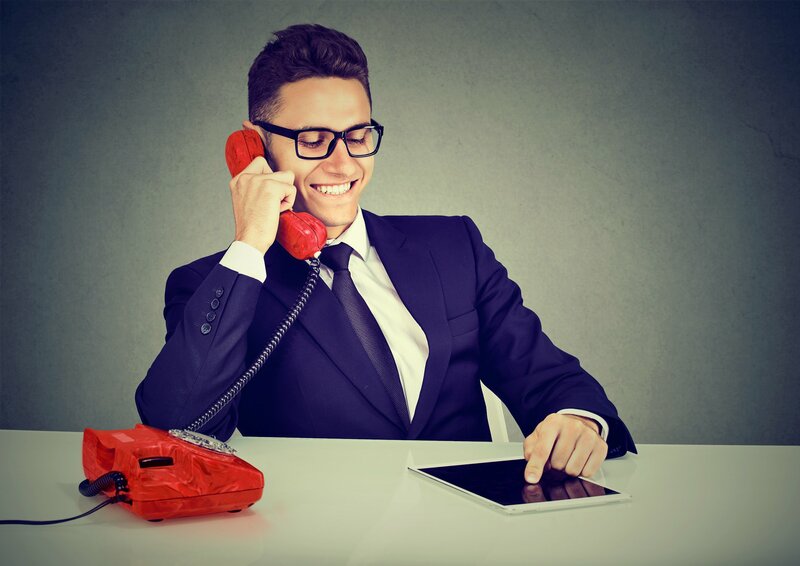 If a customer called your business to ask a question, more than likely you or someone from your team would pick up the phone and happily answer any inquires. So, why do most brands and businesses ignore, or at least delay, answering comments and reviews on their social media pages? It should come as no surprise that more and more customers are using social media to connect with brands for questions about their products and services. Social media is the new telephone. In a 2017 study, 72% of customers expect a response from a brand in less than one hour after reaching out to them on any social media channel. That includes Twitter, Facebook, Instagram, LinkedIn, or any other platform that the brand has chosen to utilize for their digital efforts. Think about how often you or you team responds. Is it within one hour? Before you start to huff that you “can’t be on Facebook all day long talking to people” and you “just don’t have time,” two commonly heard complaints about response time, you need to ask yourself, if someone called your business and let the phone ring for an hour, you would probably pick up, right? Right. In fact, you’d probably answer within the first two or three rings. Just because social media doesn’t make a loud noise, doesn’t mean you shouldn’t answer the consumers reaching out to you. You don’t have to be strapped to a desk to answer comments and inquiries. For better or worse, technology has made it easier now more than ever to be able to communicate wherever and whenever you are. Downloading Twitter and Instagram apps to your phone will show you notifications any time there’s activity on your page. Facebook’s Pages Manager app is easy to use and let’s you receive notifications from any page that you manage, and they are all free. Everything is right at your fingertips. Dashboard scheduling tools like Hootsuite also offer mobile apps to keep you in-the-know as you are on-the-go. A good response time is so critical that Facebook even displays a badge on the side of brand pages that shows page visitors how well they respond. To get the much-coveted Very Responsive badge, pages must respond to at least 90% of comments and posts within a seven-day period of time…in less than 5 minutes. Not to get too technical, here, but something to note is that the response rate timer counts only with the first reply in a conversation and not the subsequent comments and back-and-forth you might have with the customer. So now you are probably thinking, “Hey, wait. I need to sleep sometime! I can’t be up all day and night talking to people.” Some social channels do give brand and business page users the option to set-up an away message. For Facebook, the time period that you have the away message on will not count against your response time badge. Just don’t rely on utilizing the away message features on your favorite social platforms too often. Customers will think you are never available and it is much like them calling in and always getting an answering machine message. If you’re not a large business that can afford to have a team of people staffed 24 hours a day to answer posts on social media, that’s O.K. Do your best to answer in a timely manner, but the most important thing to remember is to ANSWER every post, tweet, comment, and review to the best of your ability. Your current customers, and your new customers, will thank you for it.